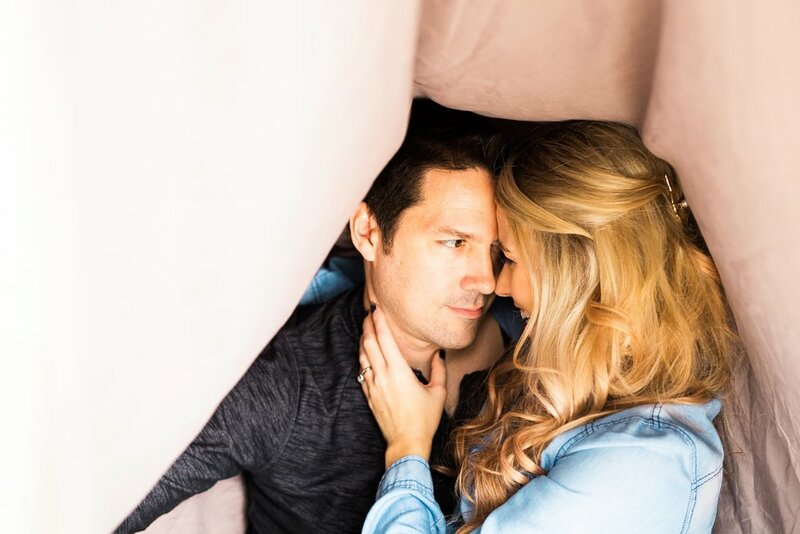 Rachael Bowman Photography - Raleigh North Carolina Wedding Photographer - She didn't choose the veil life; the veil life chose her. She didn't choose the veil life; the veil life chose her. In case y’all didn’t know. Rachael is a fiend for veil pics. She tries to play it cool, but she loves em. LOVES. THEM. 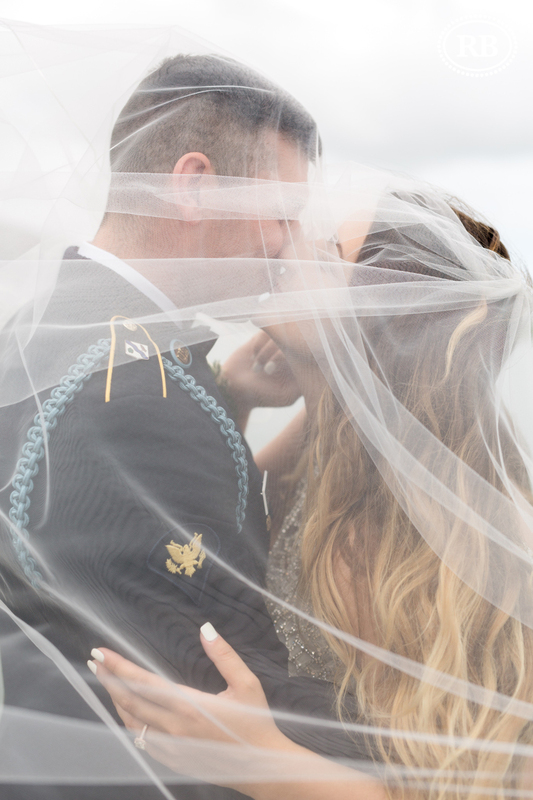 So, if you’re a RBP bride, and you’re on the fence about having a veil - DO IT! …and if my potato quality homegrown meme wasn’t enough to convince you, check out these prime time veil shots. And when Rach can’t get her hands on a veil, she’ll grab a veil-adjacent item (like a blanket or even some loose fabric) and shoot with it like a veil. Obsessed, I tell you! Obsessed! What do a shot of scotch, a bible quote, and a fart joke have in common?